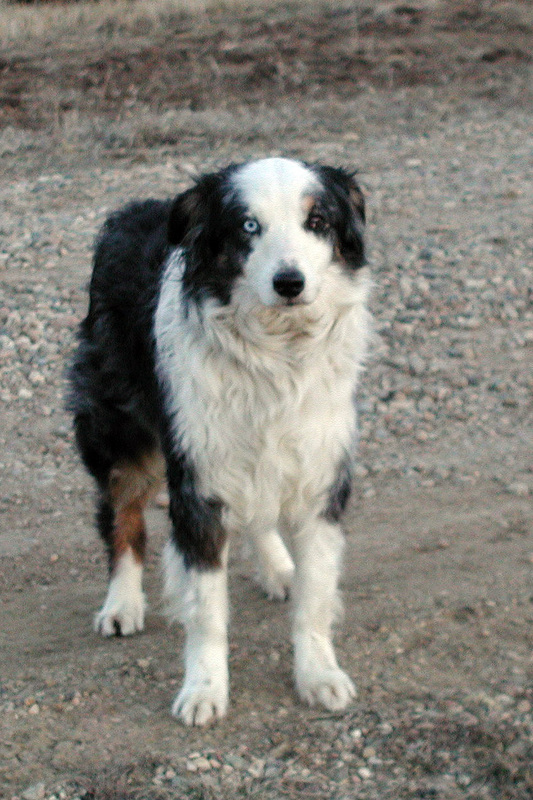 With a face like that, it doesn't matter that this "cow dog" doesn't know how to herd cows. Not every cat is your enemy and not every human is your friend. Chasing chickens is all fun and games….until the rooster gets mad. Always act happy to see someone (you never know who has treats in their pockets). There is nothing better than an evening run down a quiet gravel road. That cat you chased up the tree yesterday? He will be waiting outside the garage door when you go out in the morning. Me?!? I would never chase chickens. It must have been some other dog with one blue eye and one brown eye. There is always time for a nap on a sunny spot in the grass. If you spend all your time sniffing butts, it can be hard to see where you are going. A good friend is always there for a scratch behind the ears. Cleaning up your own mess sometimes means you need a helper, preferably with opposable thumbs. If it looks like a skunk and smells like a skunk…. Patience is a virtue (Do not chase the front tires of an 18-wheeler). I’ve definitely learned much from our farm dog. He, however, is still not convinced every skunk is going to smell like a skunk yet. 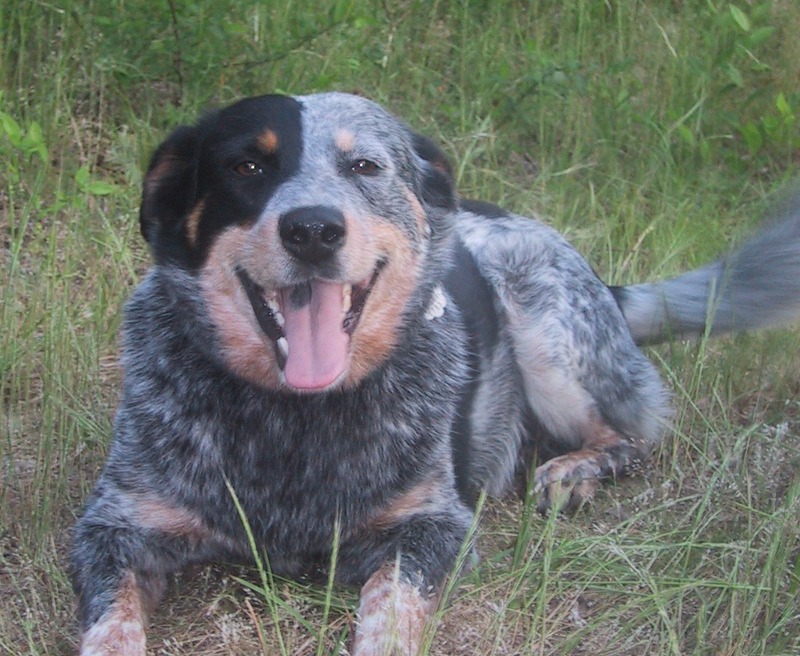 Rodeo the Wonder Dog sounds like a perfect farm dog! My Lacy says “Thank you Mrs. Jill for posting my pretty picture on your blog” and her mama agrees that with that pretty face she can do or not do anything she wants! I love this blog! Thanks for sending me that picture! She is adorable! Thanks! The picture of your puppy on your blog is adorable!